Yeanue Outreach is dedicated to locating causes of poverty and oppression and infiltrating those areas with education, the gospel of Jesus and support to enrich African Children and Families. 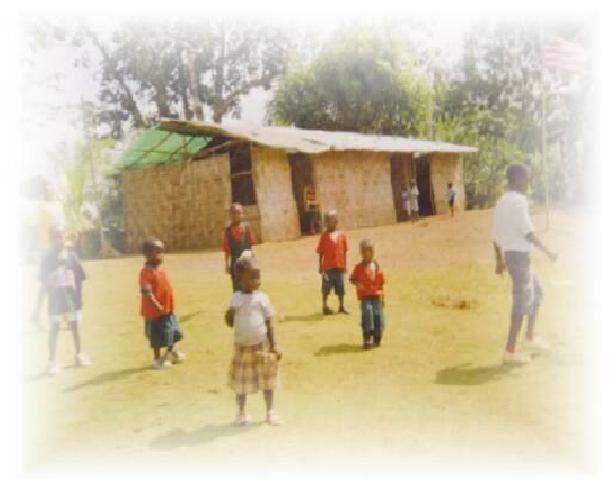 With your help this hope can manifest itself and become a reality for those that are in need in Africa. 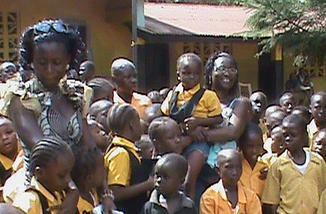 Sponsor a child or make a donation today. God Bless You and thanks for your support! It is the desire of the Yeanue Outreach to live up to its name (Yeanue) which means 'life has come'. 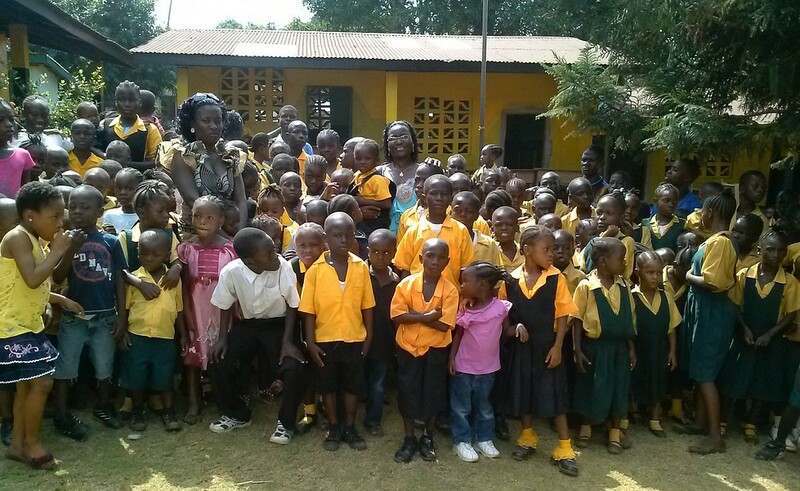 Yeanue Outreach, is a mission organized for the purpose of reaching, enriching, and enhancing opportunity for schools to develop in the area of academic, skilled training program, and adult literacy programs in Liberia, West Africa. This will be done through the donations of relief supplies,financial support and spreading of the Gospel of Jesus Christ.